Our pavers come in a number of styles, shapes and tones to help you add the right personality and charm to transform your outdoor living spaces. And, in addition to style, Progressive Brick pavers are designed to be strong, durable and environmentally friendly, ensuring your driveway or patio will stand the test of time. ​Our retaining wall systems are suitable for both retaining walls and freestanding features such as outdoor kitchens. Browse our selection of retaining wall blocks & systems to find out which best suits your needs and lifestyle. 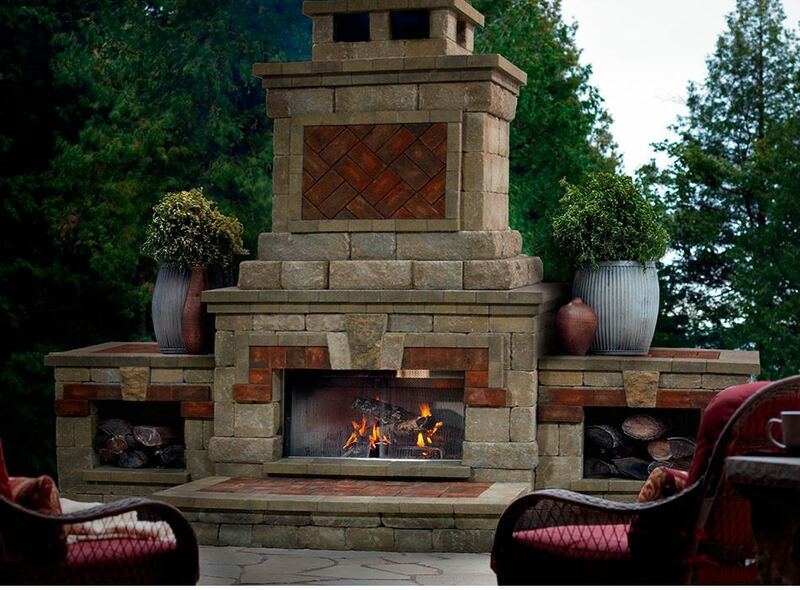 ​Browse our outdoor fireplace kits and kitchen designs to find the right centerpiece for your al fresco experience. ​Concrete Pavers from BELGARD and Paving Accessories.